1. 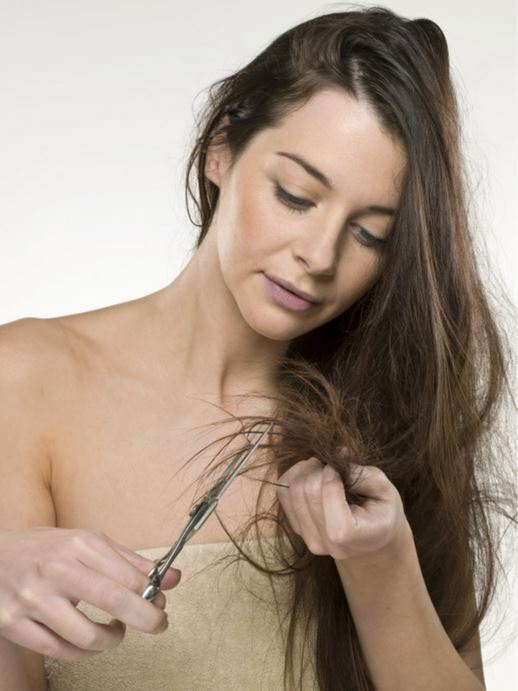 Beat split ends by rubbing a dab of Vaseline on the tips of your hair. 2. 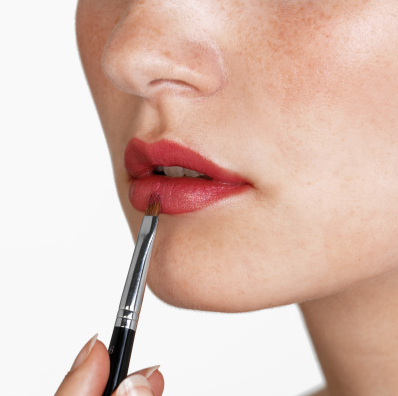 Swap your highlighter for Vaseline. 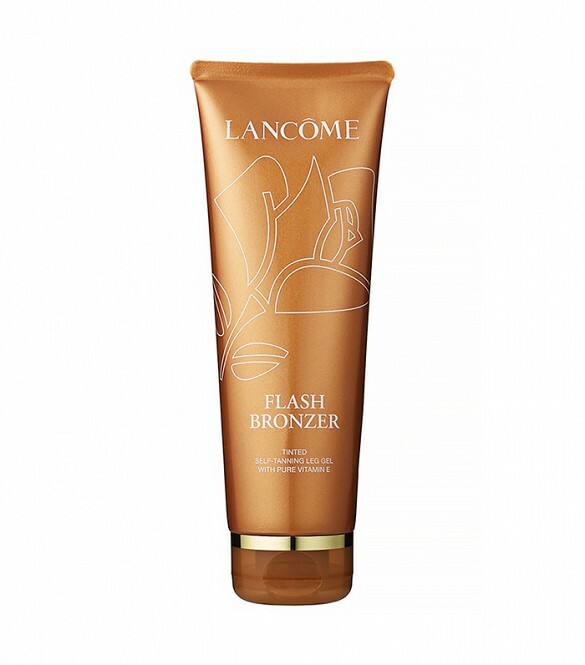 Just dab a small amount on the high points of your face for a dewy, naturally luminous glow. 3. Put a little Vaseline on your teeth and never get lipstick on them again! 4. Fix a scuff on a patent leather shoe with a cotton swab and some petroleum jelly. 5. 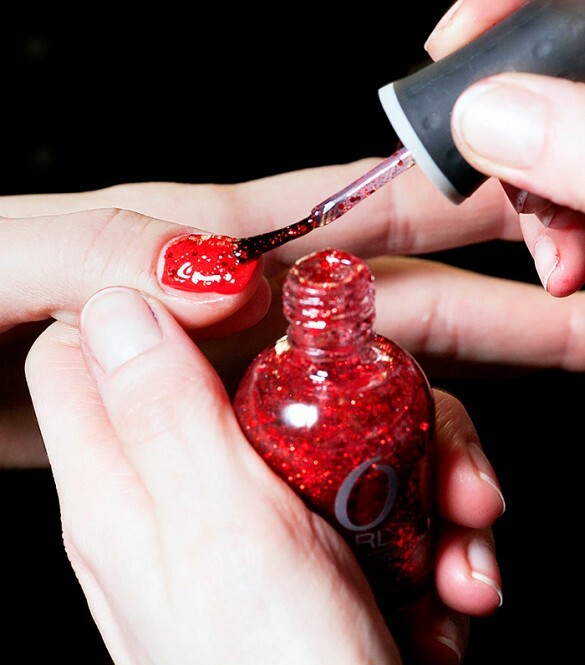 Apply Vaseline to your cuticles before polishing your nails to keep color off of the skin around your nails. 6. 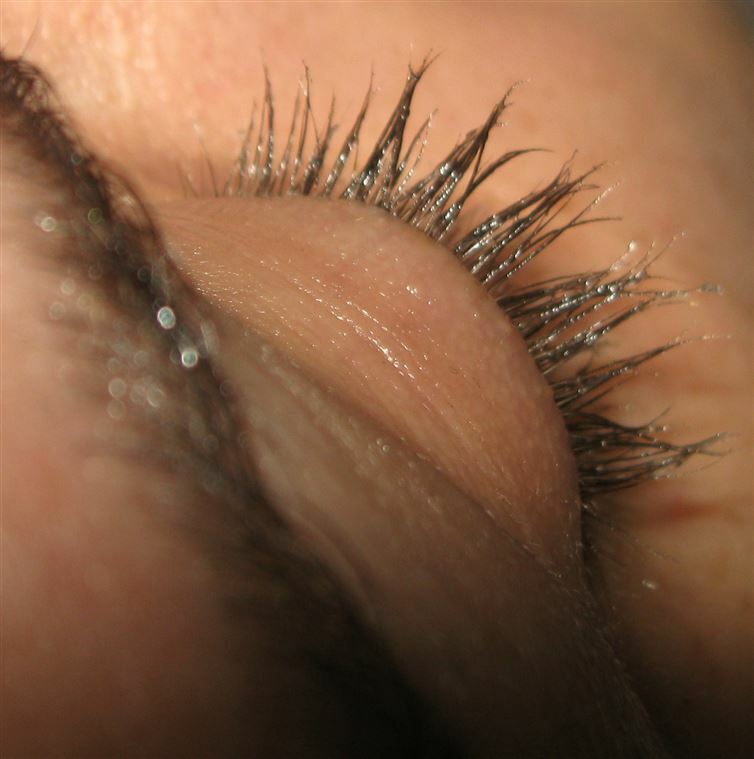 Give your eyelashes some air and rest. Some people also swear that Vaseline has made their eyelash grow! 7. 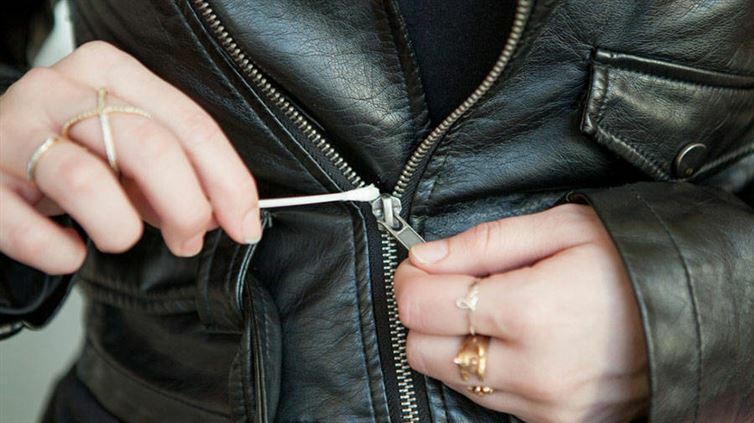 Fix a stuck zipper with a cotton swab and petroleum jelly. 8. 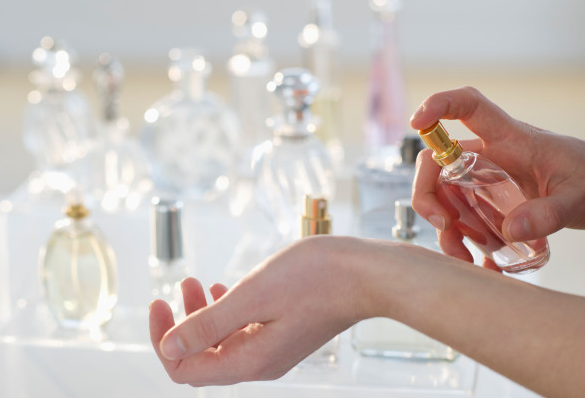 If you rub a little Vaseline on your wrists and neck, it'll help your perfume stick around. 9. Rub your lobes with a little Vaseline before putting your earrings in to avoid any pain. 10. 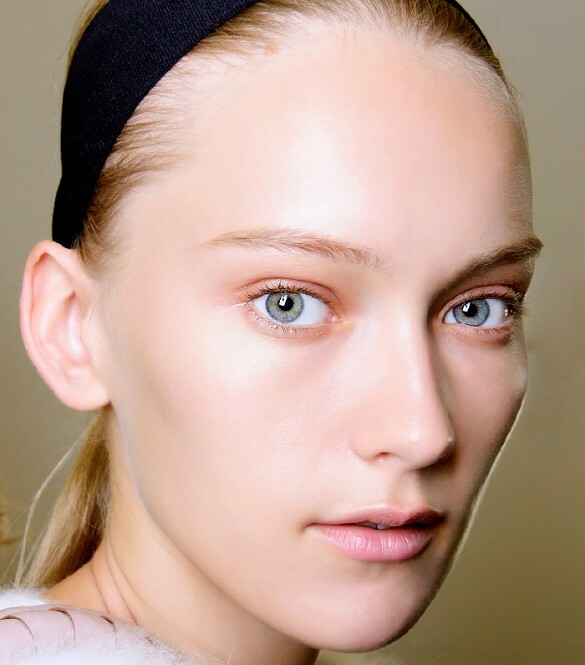 Use Vaseline as a makeup remover in a pinch. 11. Soften dry or cracked elbows suffering from winter's lack of moisture. 12. 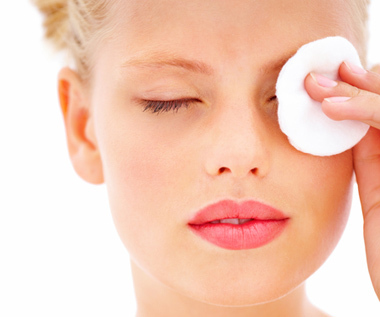 With a damp washcloth, Vaseline can be used to lift makeup stains from your clothes as well as pillows, blankets, and sheets. 13. Before bed, slather your feet in Vaseline and then put some socks on to wake up to tender tootsies. 14. 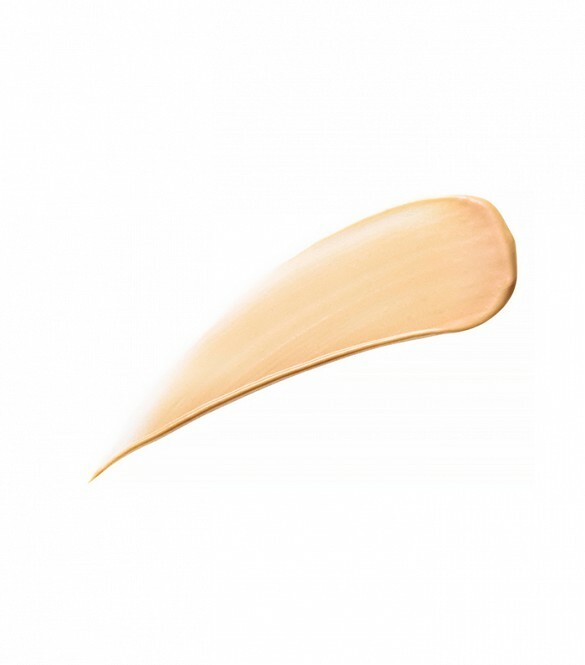 Use a small amount of Vaseline on dry spots before applying self-tanner. It will act as a barrier, preventing streaks and stains in areas it would otherwise cling to. 15. Use as an exfoliant: just add some sea salt and scrub away in the shower. 16. When you have a cold or allergies, runny noses will often lead to redness in the area. Dab some Vaseline to protect from soreness.